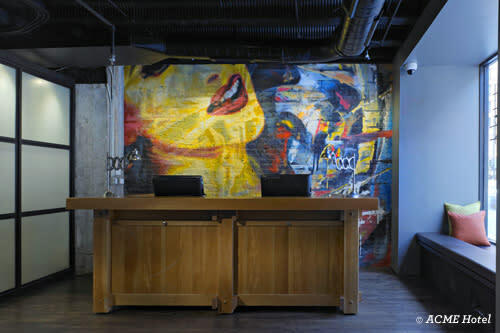 The ACME Hotel has an au courant lobby that evokes a lifestyle raised on the Cure, Led Zeppelin, and other rockers present, past and some that are truly timeless. The lobby area has a gritty urban aesthetic that feels right, and right across the way is an outpost of West Town Bakery for coffee and a bite to eat in the morning. In the rooms you’ll find decorative lips emblazoned on the mirrors in the bathroom, along with comfortable surroundings. 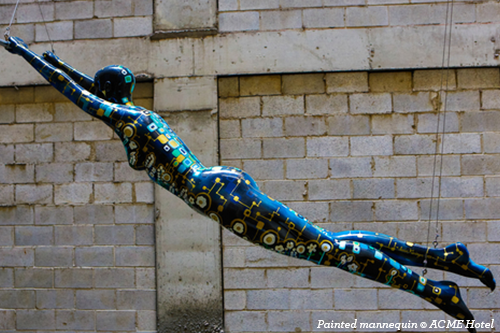 One of the bonus features: Look outside your interior window and you’ll see decorated mannequins suspended in air. Created by local artists and students at the School of the Art Institute of Chicago, these add a bit of fun and whimsy to the entire experience. 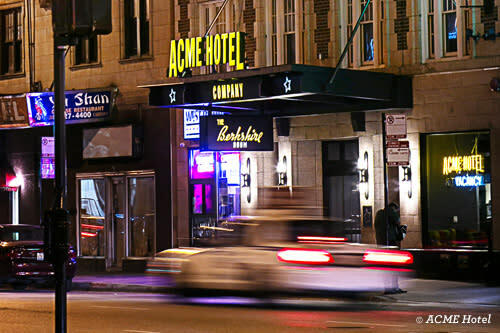 Of course, there are many extras when you stay at the ACME, including their free morning coffee delivery, their Apple Watches that you can check out, and their state-of-the art sound systems in each room. Additionally, there’s a fine exercise facility in their lower level that’s a perfect way to keep that body as sound as your mind. Right around the way from the ACME is Eataly, the Italian marketplace started by Oscar Farinetti over a decade ago in Turin. Since opening several years ago, this outpost has garnered favorable reviews for its various restaurant stations, helpful staff, and their exciting food demonstrations and master chef classes. You’ll want to peruse their website, which includes features like “A Taste of Grappa” and “Let’s Talk Pasticcini.” along with information about their Nutella bar (yes, it’s fabulous), their in-store events and their delightful Caffe Lavazza, which is open from morning until late at night. 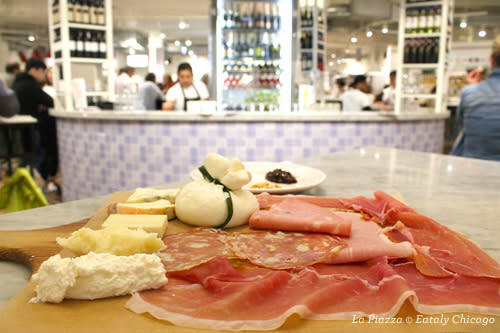 It’s easy to make a whole afternoon (or morning) out of a visit to Eataly as they truly have a bit of something from every region of Italy. There’s always a demonstration going on at one of their stations and it’s a fine way to gain a bit of culinary knowledge along the way. After a long day of culinary delights, you may seek a bit of a respite with lively songs. 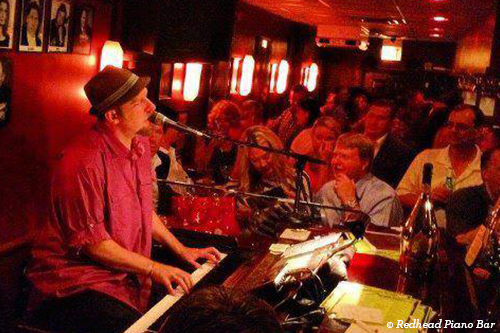 The Redhead Piano Bar is the perfect place to make it a late night as they have music every night starting around 8 p.m. The format includes everything from Tin Pan Alley classics to Lady Gaga covers. As you might imagine, they have an elaborate selection of drinks and they also have cigars from around the world. For folks who smoke, they do have an outside smoking area where guests might also choose to take their purchase to enjoy. Reservations are accepted for parties of up to 20, so if you have a special event, plan on calling ahead. Whether its surrounded by nightlife, steps from the excitement of the theatre district, or a view that looks onto Lake Michigan, Chicago&apos;s hotels have it all. Plan your trip with more insider hotel guides and field guide to 20 hotels near everything in Chicago.